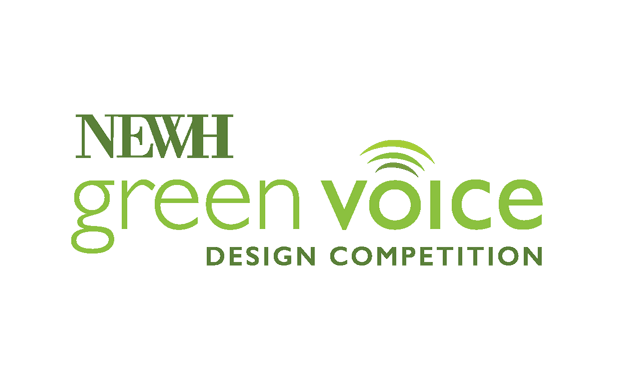 NEWH, the hospitality industry network, is accepting submissions for 2017-2018 in the global Green Voice Design Competition. The Competition provides Interior design and Architecture students with the opportunity to showcase their design skills while utilizing the very best in sustainable design products and practices. The best undergraduate and graduate projects will each be awarded with a $7,500 scholarship and the winners will receive paid airfare/travel to the awards event at HD Expo in Las Vegas, 2 May 2018. Students must execute a dynamic, creative, cutting edge design utilizing the very best products and technologies which encompass sustainable topics such as: site selection, water efficiency, energy conservation, products/materials, and indoor environmental quality. In addition to the physical aspects of design, the functional daily use of the space and how the occupants can operate the facility in a sustainable manner such as encouraging recycling and reuse, water and energy conservation to create a truly sustainable concept. All work must be student’s original work. All submissions are judged on their professional appearance by a panel of industry judges.